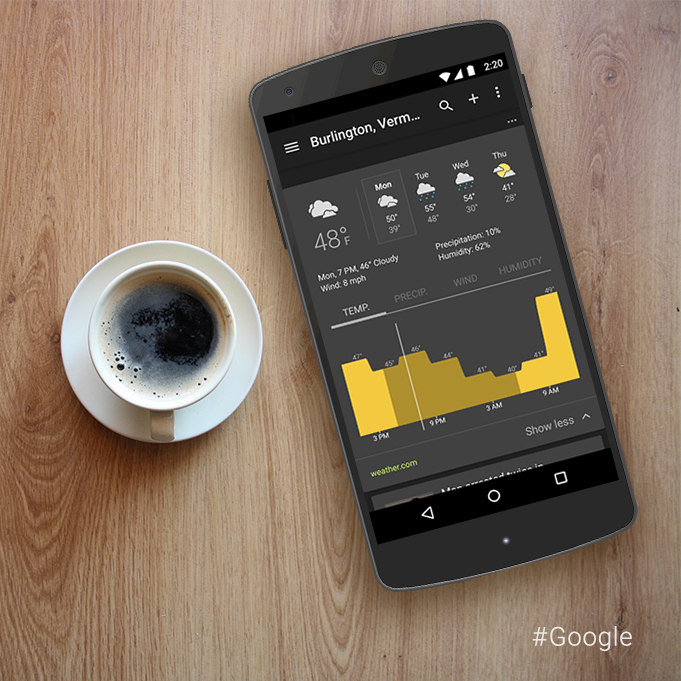 Google has updated its News and Weather apps with some nice touches. There’s a new search facility from within the app itself, plus a new weather graph and a dark theme. Also included is the ability to sift through stories from the user’s favorite publishers. This updates takes the app to version 2.0, and it requires devices to be running Android 4.0 and up. Hit the link below to download from the play store.